WE GET RID OF YOUR JUNK!! Welcome to Junk Removal Phoenix! ​Got JUNK?? No Problem! We are Phoenix Arizona's Number one FULL SERVICE Junk Removal Company. We offer trash removal services in phoenix and the neighboring cities including, Glendale, Scottsdale, Tempe. We can go anywhere depending on the job size. Give us a call now or request a free junk removal quote below! We all produce garbage. Sometimes we produce more than we like. Whether its after a holiday and your trash cans can't handle the limit or if it was a clean up or clean out of a home or biding, let us know. We accommodate all types of Garbage Removal service. No job is to big for us to handle. Let our men haul off all your unwanted trash and junk to the dump. All our garbage and junk we take to the landfill and dispose of properly. We are practically best friends with the employees of the dump and anyone who has over filled dumpsters! Desperately and quickly need to get rid of you Junk? Not a problem. 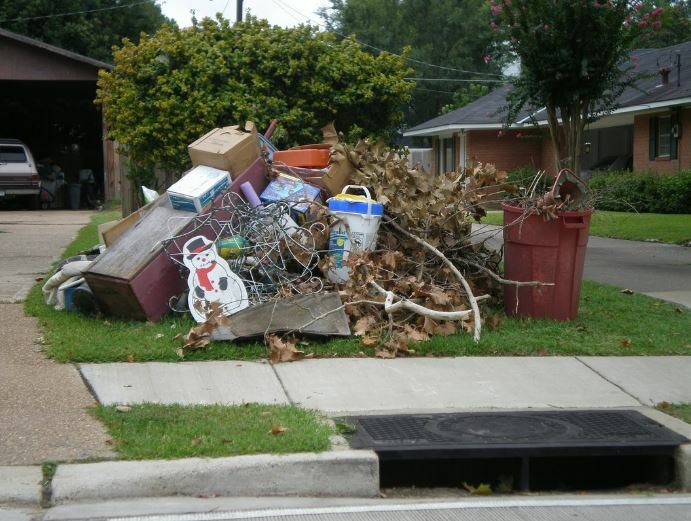 We offer extremely FAST and professional trash and garbage removal service. We realize that sometime you have situations where you need clutter and messes full of JUNK removed promptly. Trust us as your garbage removal experts. We have the man power and the vehicles to get rid of whatever kind of garbage lies in the way. Need to clean out a hoarders home? Has the garbage and trash that accumulated just got to the point where its completely out of control? No problem. 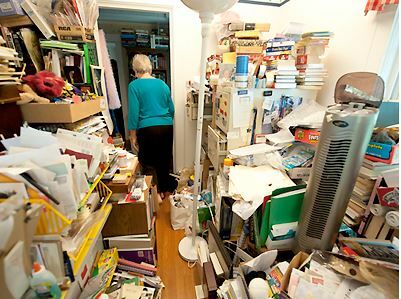 We are experts when it comes to clearing our hoarded homes and dealing with hoarders. We collaborate with the hoarders and usually with a family member as well to safely remove what needs to be removed from the home. We are phoenix hoarding experts. So if you need someone to remove all the trash build up in a hoarders house or if you know someone that's a hoarder that desperately needs junk removal, give us a call and we will quickly and professionally handle and take care of the situation. 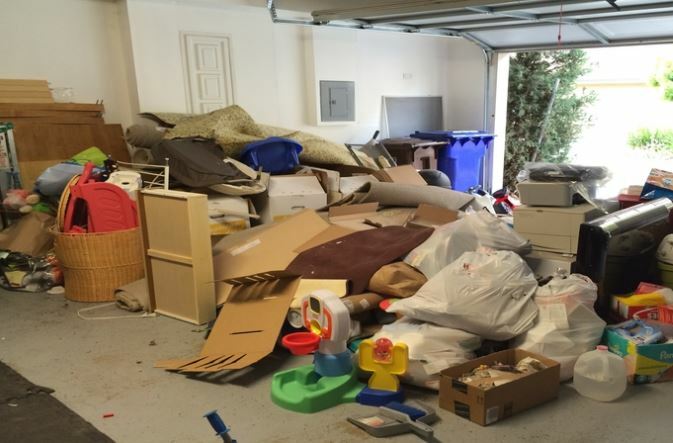 Are you looking for junk removal services in Mesa, Arizona? 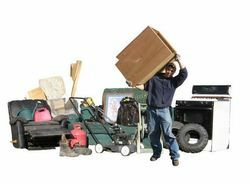 Our sister site, Mesa Junk Removal can help you out! Please be sure to visit them and request a free estimate! Yes we all have trash lying around. Sometimes though the trash just gets a little out of hand! We offer a complete Trash removal service in phoenix and and also provide BULK trash removal and pick up services. If you need a Trash Pick up, give us a call. We specialize in removing your garbage and cleaning out your dirty spaces. Let us handle the dirty work so you don't have to. Looking for somebody to pick up your Trash? Not a problem. We have the manpower and labor required to get in and get out fast so you can be on your way. You will have a big smile on your face after we are done picking up all your Phoenix Trash! So let us collect your garbage and dispose of it. We are experts at providing FAST pick up times and provide full junk removal service from start to finish! Just like your Trash, we classify JUNK as the same thing. Stuff that you no longer need that is taking up space, stinks, or you just want moved away! No problem. We will show up, load up all your JUNK and haul it away for you. You can sit back and watch us do it all. Full Service Junk Removal professionals and your disposal. You can't beat that! So you have debris lying around that you need hauled away? Great we are experts at debris removal in Phoenix AZ. We do it all from home remodeling projects that have excess material , wood, wiring or whatever lying around, to commercial junk removal jobs and trash removal. Whatever project your doing that is creating any kind of debris we can get rid of it. We also can remove any garbage debris that may have resulted from a storm or monsoon in Arizona. If you need cleanup services after bad weather, let us know because we can help! This is where we do most of our work. Homes accumulate trash and junk like nothing we've seen before. But don't you fear! We can handle any junk removal project you throw at us. Allow us to clear your garbage and trash from your Phoenix home. We service all residential homes in the valley for junk removal. We are experts and clearing out your garbage and trash, in or outside the residence! Yes we handle the biggest of jobs as well. 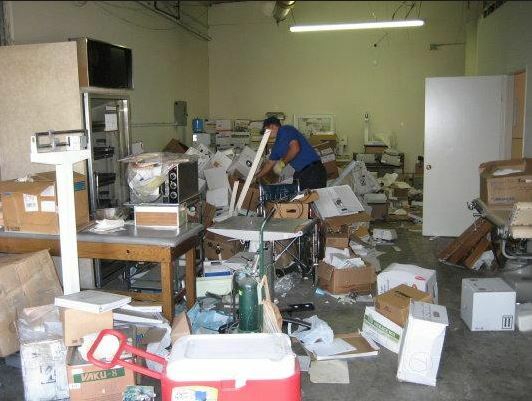 Whether your working on a building remodel or clearing out an old building or office space, you can count on us for the best junk removal in phoenix and the entire valley to quickly clear out the place and clean things up. So if you have a ton of junk, trash, furniture, garbage or whatever in a building or outside of it, let us know. We are your trusted commercial trash removal experts! Request a junk removal quote online! Quick and Easy: Use the form on our site to submit a junk removal estimate or call us at 602-883-2547 and we will immediately check our availability and times for you. We will also try our best to give the most accurate and honest estimate we can. 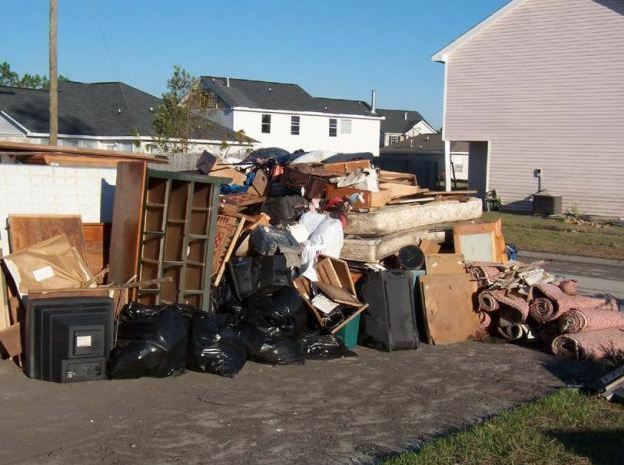 Affordable Rates: We offer the best rates for junk removal with top notch service. After you book a junk removal appointment with us. 20-30 minutes before arrival we will call t confirm everything. Team members will show up on site with our junk removal trucks and start clearing away! Declutter and Clear your Space: We can take care of everything, from supplying our junk removal trucks to the labor of loading and unloading the junk at the appropriate recycling plants and landfills. We will even call you after we are done to make sure you are 100% satisfied with our junk removal service and work!